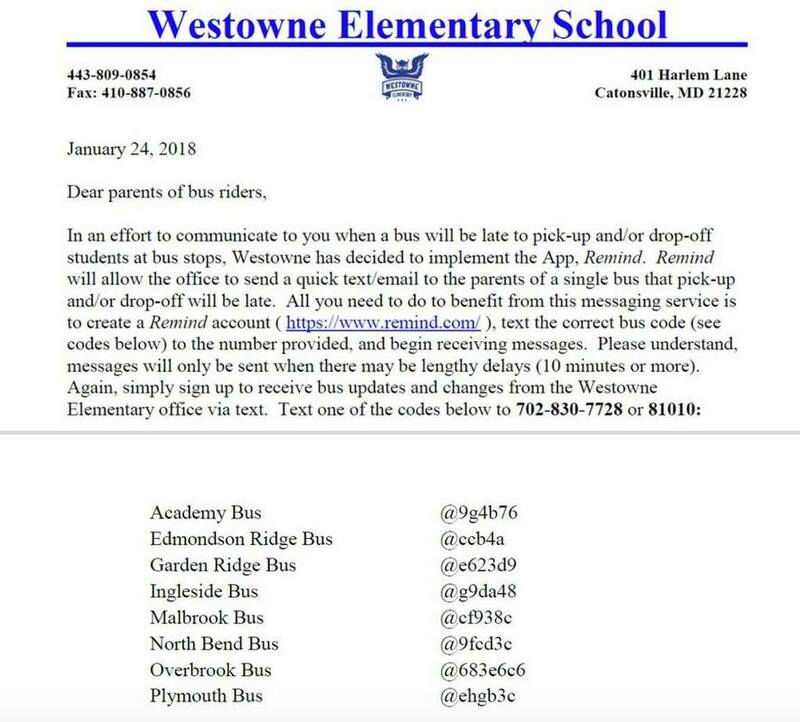 Click the link above for a .pdf copy of the Sept. 17, 2018 issue of the blast - Westowne PTA's newsletter! We hope everyone enjoyed our Eric Energy assembly this week! The Nominating Committee has confirmed that all nominees are members of the Westowne Elementary PTA and have signified their consent to serve if elected as required by our local unit bylaws. Join us tomorrow, April 13th for a Movie Night. See Coco (PG), a beautiful movie about family, Mexican culture, and music. Doors open at 6:00; the show starts at 6:30. We will have pizza, popcorn, snacks, and drinks for sale. Many thanks to Westowne parent, Becky Bass for running these free family events for us for several years now. We need a volunteer to take over for next year. This is a twice yearly evening event with a small amount of prep. Please let us know if you are interested. If you placed a ticket order, feel free to join us at Movie Night tomorrow for in person pickup. Westowne parent, John Butte, will have the tickets available from 7:15-8:00 PM by the concessions table. If you prefer to have your tickets sent home in student folders, we will get them to you early next week. Unfortunately, we do not have additional tickets available for purchase. Thanks to everyone who purchased tickets. See you at the game! Please follow our link for Westowne's April Words to the Wise newsletter. Pre-school, Pre-K, and Kindergarten registration packets will be available beginning 4/17/18 in the WES main office. Packets may be picked up through 5/11/2018. Upon completion we ask that you return the completed registration packet to the main office. You will then receive a screening appointment by mail for either May 21st or May 22nd. Any questions, please call 443-809-0854. Please share this information with any WES families with children that will turn 3, 4, or 5, by September 1, 2018. Here's an opportunity this month to meet the candidates for the BCPS Board of Education in our area. Two of them will be chosen in the June primary and one will be elected to represent us in November. We encourage you to vote on June 26th and on November 6th for the General Election. If you are not currently registered to vote, you can register online. 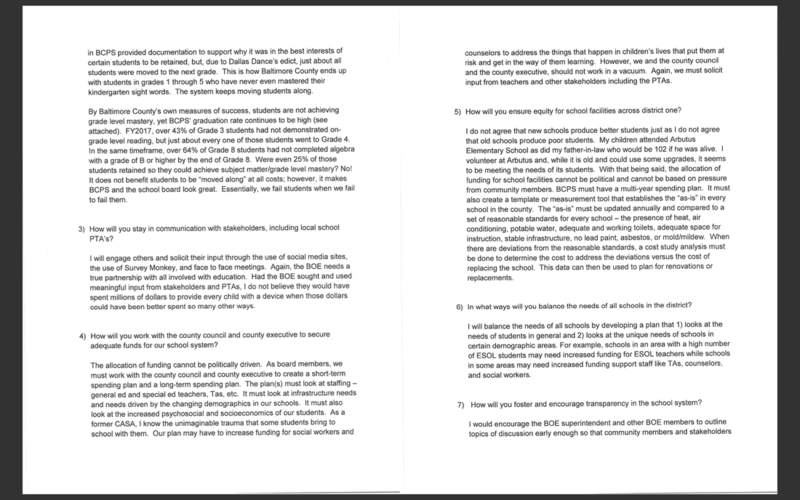 ​The PTA Council of Baltimore County and Central Area Education Advisory Council teamed up to survey all BCPS Board of Education candidates. They have heard from four of the five who are running for our area. They are expecting additional responses, too, so please check back later to see who has been added. 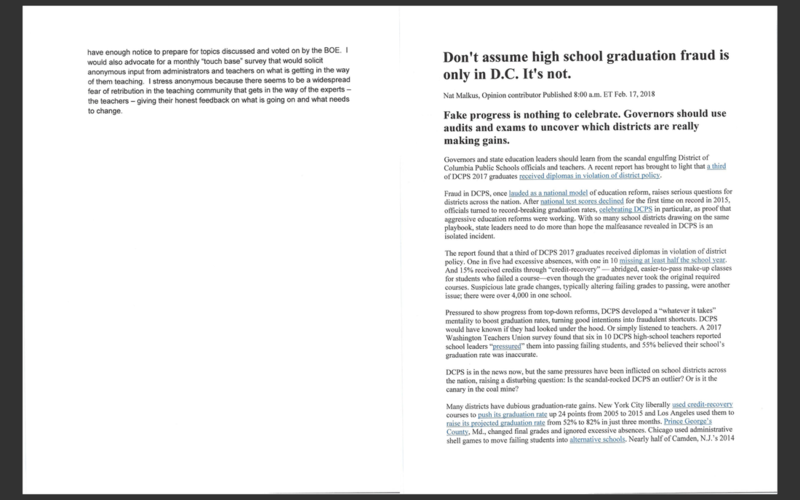 It's been a jam-packed three weeks since our last newsletter. Thanks for all the fun, Westowne! We'll be back for more news after Spring Break. Thanks to Carey Berlin for setting up Hot Skates Night. We'll see what they can do next time to be better prepared for our crowd. Thanks to the Book Fair team - Ashley Kragler, Adele Snow, and Megan Shawker - for running an excellent Book Fair. You guys are pros! 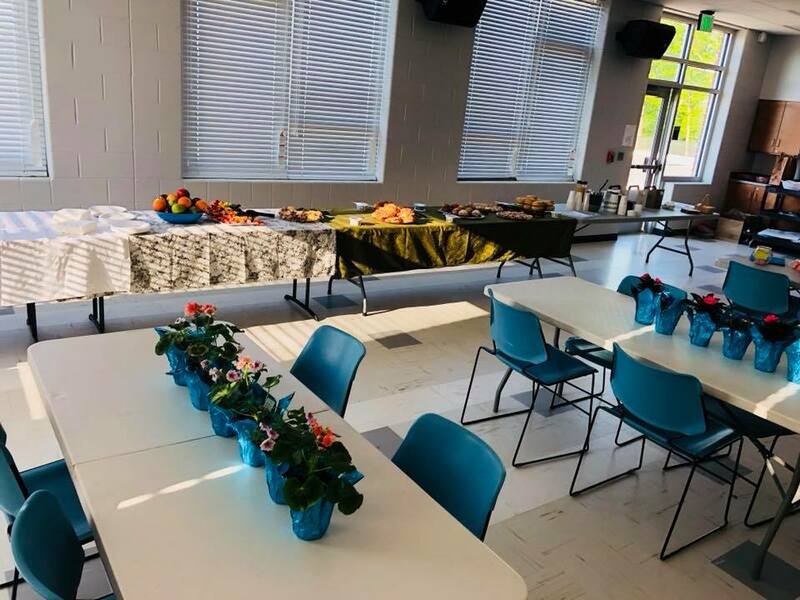 Thanks to our local Dunkin' Donuts (5303 Baltimore National Pike Suite A) for their generous donation of coffee and bagels for our book fair teacher preview. Many thanks to the Westowne team led by Ms. Cvengros for the Super Family Literature Night. This event was one we will not soon forget! If you’d like to place an order for a book you didn't find in our shop, it’s not too late. Our online book fair runs until tomorrow, March 23rd. Please join us for our rescheduled on Tuesday, March 27th at 7:00. Topics include all of the 5th Grade Committee projects and the PTA election. Enter the building through the media center courtyard entrance. 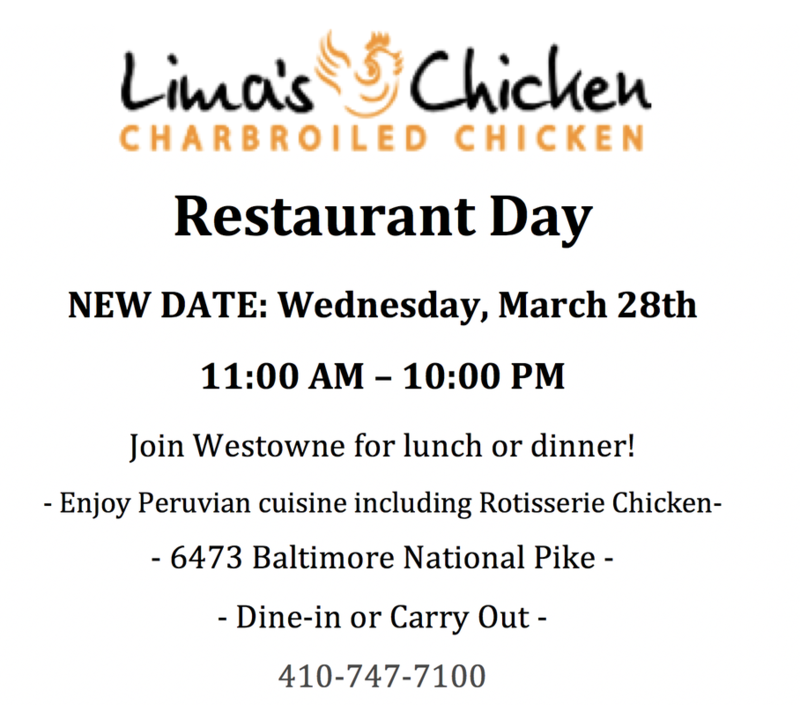 Lima’s will generously donate 10% of ALL purchases on Wednesday, March 28th. Your support funds educational and entertaining events like Literature Night and Movie Night. Join us for an O's game at Camden Yards while supporting the PTA's 5th Grade Committee. This game is one of the first Sundays of the season, and kids under 14 can run the bases after the game. Also, the first 20,000 fans through the gates get an Earth Day tote bag! Use the attached flyer to order tickets before Wednesday, March 28th. We'd like to thank Westowne parent, Flavia Oleniewski, for photographing Westowne Drama Club's Beauty & the Beast, Jr. performances. She donated her time and expertise for the second year in a row! Please feel free to share and download the photos for your own personal use. If you share online, please tag Flavia's Photography. Flavia would like to offer a $50 donation to Westowne PTA with every Westowne family photo-shoot booking. She is currently booking spring portraits for April and would love to meet some new families. Please see her website or Facebook page for more information. While there are many political activities a PTA may not do as a non-profit organization, there are many things we can do. 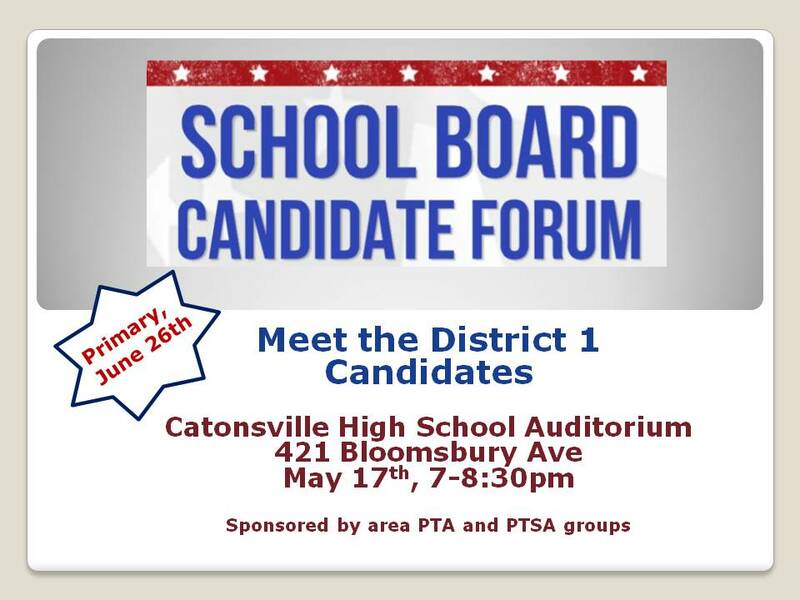 Currently, your PTA board is working with other PTA’s in the SW area to coordinate a District 1 Board of Education Candidate Forum this spring. We will keep you updated once the date/time/location is firm. We encourage you to vote on June 26th for the Primary Election and on November 6th for the General Election. If you are not currently registered to vote, you can register online. Voter registration forms will also be available at our March 27th PTA meeting. Save the date for Friday, April 13th for a Pizza and Movie Night. 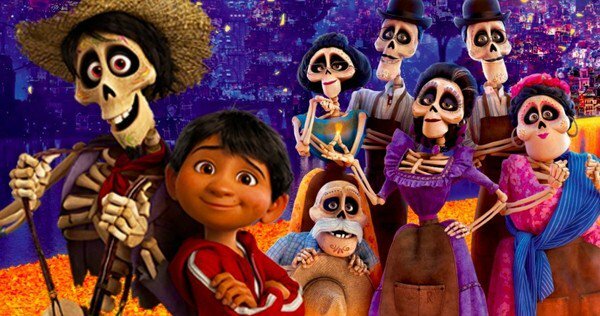 See Coco (PG), a beautiful movie about family, Mexican culture, and music. Many thanks to Becky Bass for running these free family events for us for several years now. We need a volunteer to take over for next year. This is a twice yearly evening event with a small amount of prep. Please let us know if you are interested. Please follow our link for Westowne's March Words to the Wise newsletter. Thanks for a fun-filled couple of weeks, Westowne. 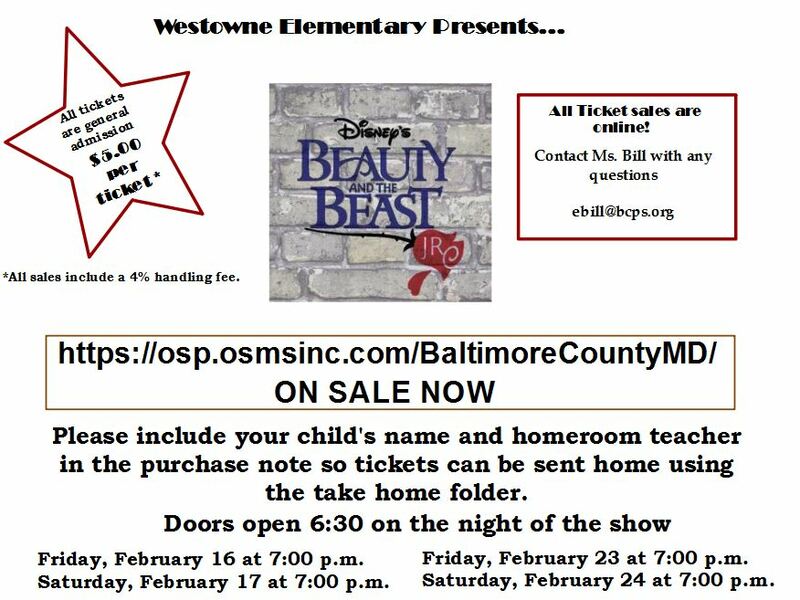 We wanted to give a shout out to the Drama Club team, as well as all the faculty, staff, parents, and community members who supported Westowne's Beauty and the Beast, Jr. Hot Skates of Woodlawn will open tonight just for Westowne families and friends. Children must be accompanied by a supervising adult. Admission and skate rental are $7. Non-skating adult admission is $2. This event is not a fundraiser. All children must be accompanied by a supervising adult. See you there! The PTA sponsored Scholastic Book Fair runs Tuesday, March 13th through Thursday, March 15th. Every student will get a shopping trip during school. We also run the fair during Literature Night (on March 15th, 6:00 - 8:00) so that parents and kids can shop for themselves and for their classroom libraries. Please see the book fair volunteer sign up to help the week of March 12th. Thank you! 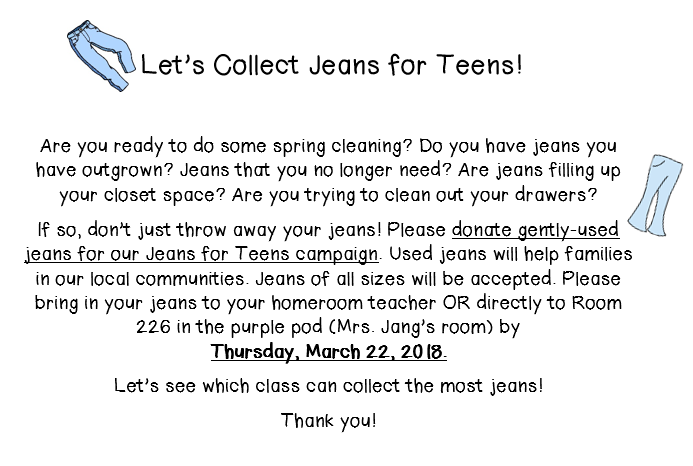 ​Please join us Tuesday, March 20th at 7:00. We'll welcome special guests from AMS PTA and CMS PTSA as they introduce their middle school programs. We will also discuss the events coming up this spring. Topics include all of the 5th Grade Committee projects and the PTA election. Registration is now open for our 8:15 AM Yoga Club starting Wednesday, March 14th for kindergarten and 1st grade. Thanks to Nat Busbee Yoga! Club registration forms are going out in student folders and are attached here. Forms and payment are due Monday, March 5th. Save the date for Westowne's Super Heroes Reads Day and Literature Night on Thursday, March 15th. During the day, students will get to read books and participate in activities featuring super heroes and real-life heroes. Bring favorite hero books from home to share with classmates. Wear hero themed clothing, too. Just no costumes, toy weapons, or PJs, please. Then join us at school that evening for Literature Night. The PTA will support this Westowne event with Book Fair and a concessions sale benefiting the 5th Grade Committee. 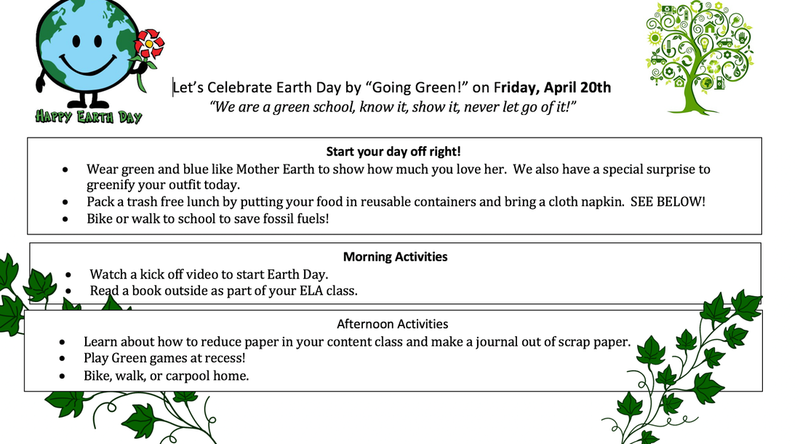 Green Club starts March 29th and runs until the second to last Friday of the school year. This club will meet every Friday at 8:00 AM. If you need an application, please ask your homeroom teacher or email the club teacher, Ms. Alter. Support the community and Catonsville Middle School PTSA during their 18th Annual Mulch Sale. Find details and ordering options on their website. 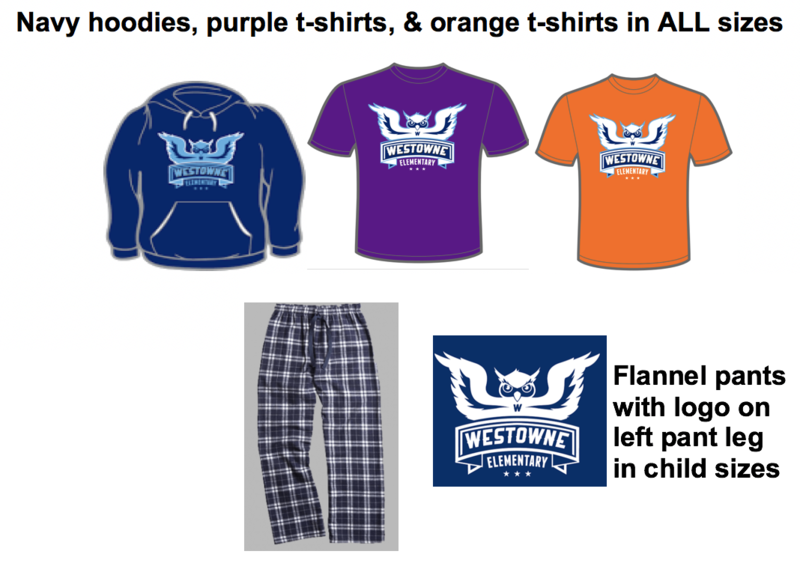 All orders are due by March 16 with options for both delivery and pickup. Thanks to everyone for coming out to Family Science Night. We have Maryland Science Center tickets for students in Ms. Connolly’s, Ms. George’s, Ms. Tilles’, and Ms. Getsinger’s classes. Congratulations on winning the drawing! Orders and payment must be submitted by the end of February, 2/28/18. ​See the link below to print an order form. It's time to start talking about what you want from your PTA over the next two years! First, we need to choose three members to serve on the Nominations Committee. Their responsibilities include helping to find and vet members who will fill board positions for the next term. We need fresh enthusiasm and dedication to fill the President, Vice President, Secretary, and Treasurer positions. Elections are in May, and the new term begins this summer. Congratulations to Delanie K. in Mrs. Bands’ class for winning the Peace a Pizza gift card in our Box Tops collection raffle! And thanks to everyone for sending in their Box Tops. Even 10 cents at a time really adds up. Join us next Tuesday, February 13th at 7:00. Agenda topics include Drama Club support, Book Fair, Nominations Committee, and more. The meeting is held in the library, so please enter the building through the courtyard at the rear of the school. Students will be treated to a selection of scenes and songs from the full performance during the school day on Thursday, February 8th. EPIK Kids in Action is collecting pop tops (AKA soda can pulls) for the Ronald McDonald House. Please spread the word and save them for us. You can give them to an EPIK Kid that you know, or have your child bring them to Room 111 in the red pod. 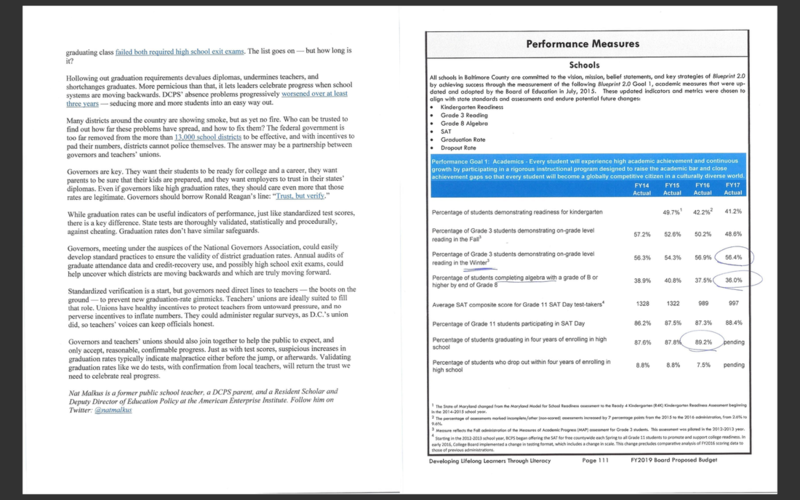 Check out the January school newsletter. Let's keep our school as healthy an environment as we can!